The latest on Blu-ray and DVD, including Skyscraper, Ant-Man and the Wasp, Sorry to Bother You, and more. An essay about revisiting Paul Thomas Anderson's "Punch Drunk Love," as excerpted from the online magazine Bright Wall/Dark Room. On three films from SXSW, including one of this year's best. Matt writes: The 2018 Sundance Film Festival may be complete, but our cinematic year is just getting started. Check out our table of contents for the full coverage of festival selections to look for in theaters this year, with reviews from Brian Tallerico, Nick Allen and Tomris Laffly. 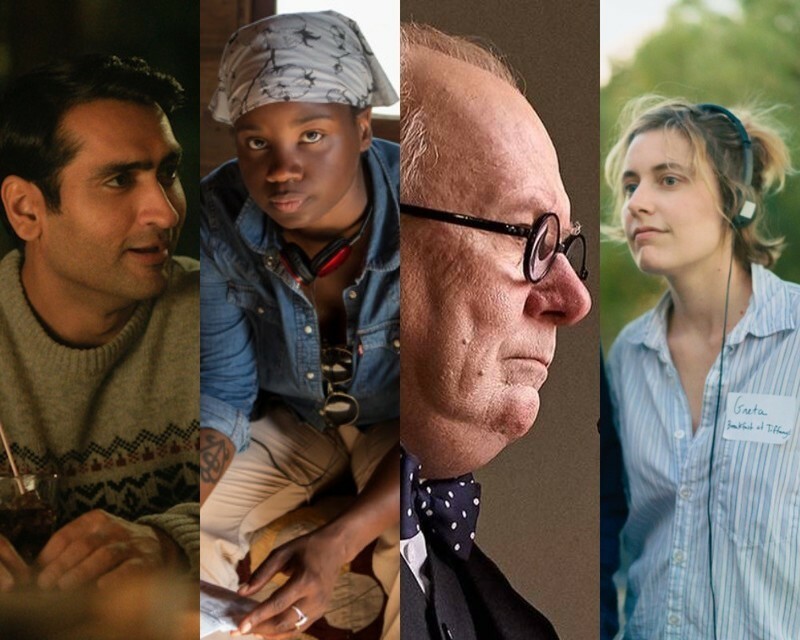 Also be sure to read the coverage penned by our Ebert Fellows, such as Jomo Fray's interview with Boots Riley, director of this year's smash, "Sorry to Bother You"; Gary Wilkerson Jr.'s touching review of Bo Burnham's "Eighth Grade"; and Brandon Towns' report on why 2018 was the "blackest Sundance ever." A collection of some of our favorite interviews from 2017. Two dozen of our favorite performances from 2017. 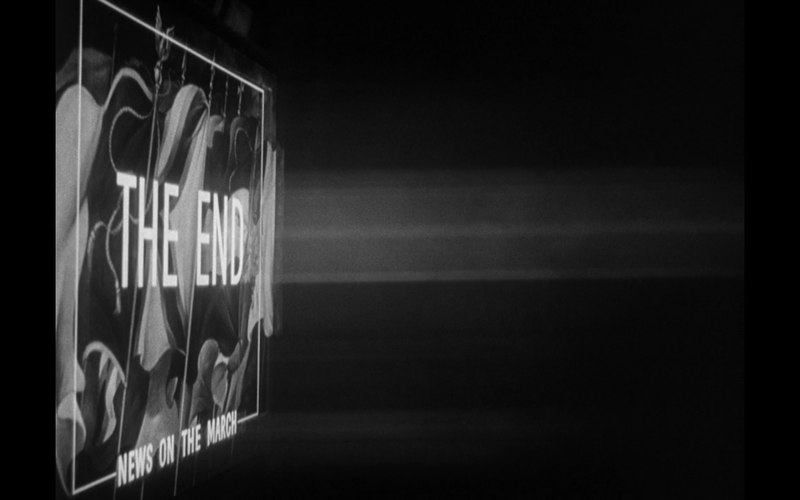 A critic considers the death of his father in light of cinema's handling of the end of life. Ben Kenigsberg makes his predictions for the 2017 Cannes awards. Chaz Ebert reports on "The Meyerowitz Stories (New and Selected)," "The Killing of a Sacred Deer" and more in her fourth video dispatch from Cannes 2017. Cannes 2017: "Happy End," "The Meyerowitz Stories," "Before We Vanish"
A report from the Cannes Film Festival on the latest from Michael Haneke, Noah Baumbach and Kiyoshi Kurosawa. 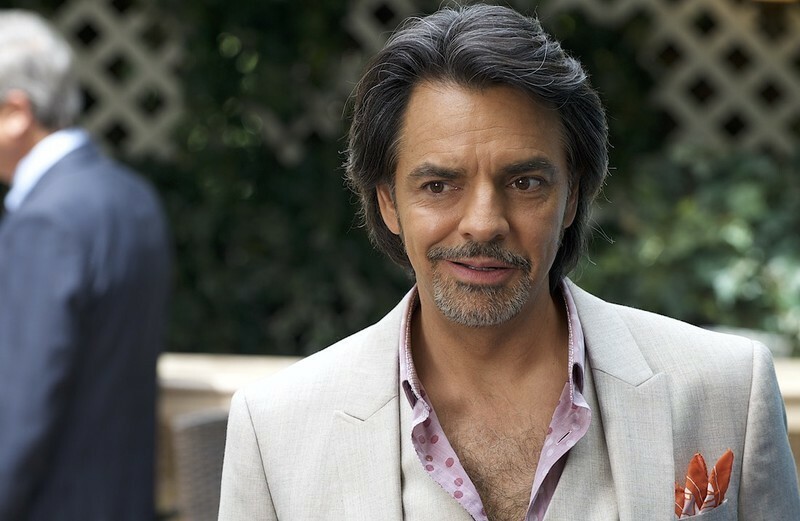 An interview with Mexican superstar Eugenio Derbez about his English-language breakout, "How to Be a Latin Lover," remaking "Being There" and more. A look at what's coming to theaters this January through April. The latest on Netflix and Blu-ray, including three fantastic Criterion releases. A preview of the 2016 New York Asian Film Festival, including Sammo Hung's "My Beloved Bodyguard" and Yee-sum Luk's "Lazy Hazy Crazy." How Hollywood failed Paula Patton; Into the cinema, onto the page; Hard questions for Ronan Farrow; Fandom is broken; Brian De Palma, American Master. Monica Castillo responds to our Movie Love Questionnaire. A review of Kevin Smith's "Yoga Hosers." Contributors to RogerEbert.com each list their favorite films of 2015. Anthony Daniels on "Star Wars VII"; History of Action-Movie Heroes; Love in the films of Jacques Démy; Emma Thompson on Trump; How Netflix could change the movie business. 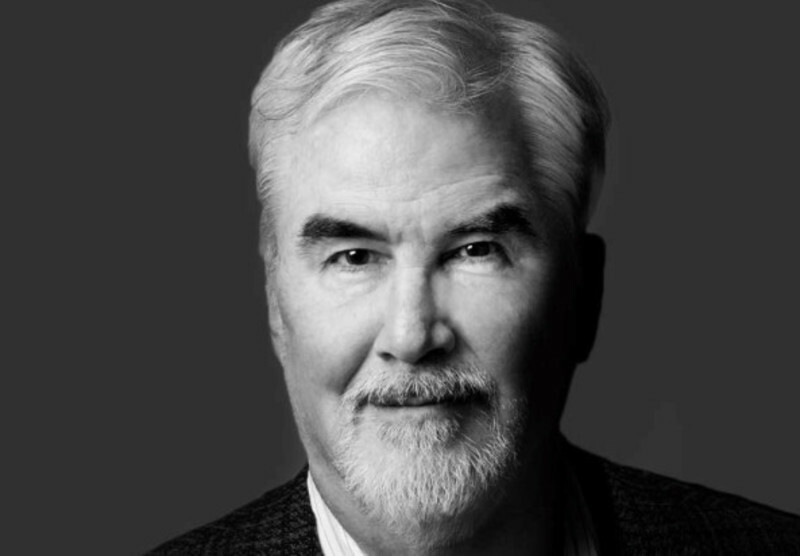 An appreciation of Time Magazine writer Richard Corliss. A reposting of Godfrey Cheshire's landmark essay in anticipation of the Critic's Forum at Ebertfest. Odie Henderson went to TIFF 2014 and shares his favorites from this year's fest, along with a glimpse of what's it like on the ground at a fest like Toronto. 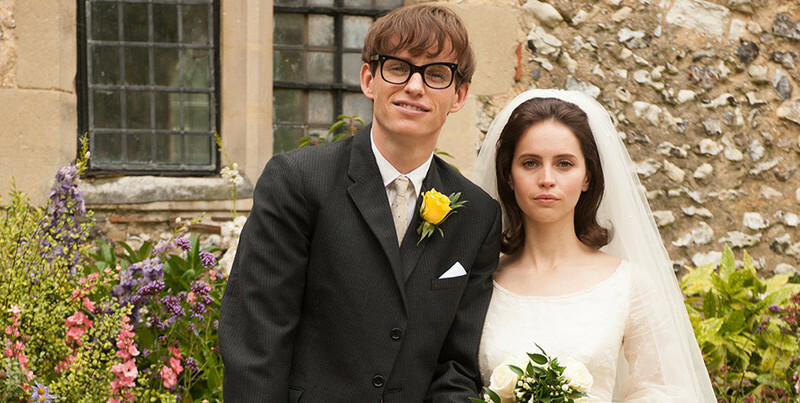 Chaz Ebert reports on James Marsh's "The Theory of Everything" and Chris Rock's "Top Five."